Motivated by the aim to deliver nothing short of the best, we have grown as a reliable supplier of pilsner glasses in the market. We have a team of expert quality analysts that stringently checks each and every stage for ensuring quality products at buyer's end. 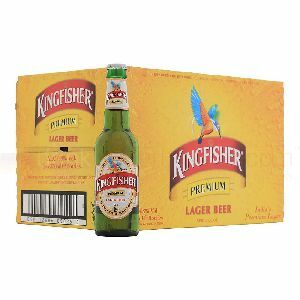 Kingfisher premium lager beer (24 x 330ml bottles) brewed according to the original recipe, incorporating indian yeast, kingfisher has a uniquely full and hoppy taste which, combined with its smooth palate, has earned the lager a listing in the majority of indian restaurants throughout the uk. 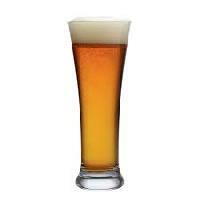 We Offer Blue Dolphin Premium Lager Beer. To avail freshness of sea water and energy like a dolphin, drink our Blue Dolphin Premium Lager Beer. 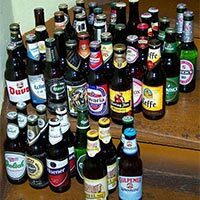 Available in a durable bottle, our Blue Dolphin Premium Lager Beer is available on cheap market prices. Gemini Distilleries (patiala) Pvt. Ltd.
Tvb Craft Breweries Pvt. Ltd. 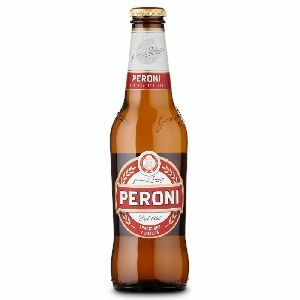 The long awaited UK release of Peroni Red is finally over. 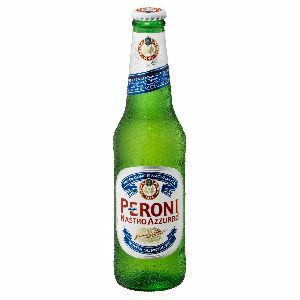 Be the provider of excitement and envy announcing you have the crisp and refreshing taste of Peroni Red for all to experience. 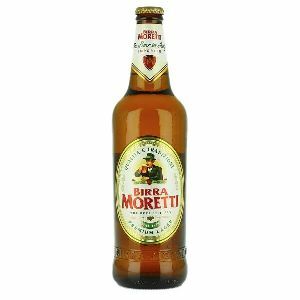 It helps when you say its Italy's No.1 Beer! 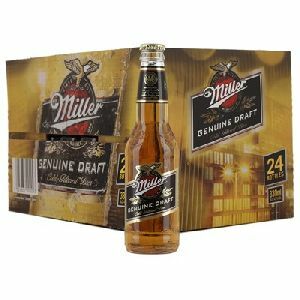 The result of an innovate cold filtering process, miller genuine draft promises the taste of fresh draught beer in every bottle. Serve chilled with friends. Kingfisher Premium Lager 24x 330ml. 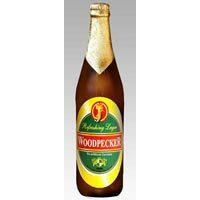 Brewed according to the original recipe, incorporating Indian yeast, Kingfisher has a uniquely full and hoppy taste which, combined with its smooth palate, has earned the lager a listing in the majority of Indian restaurants throughout the UK. 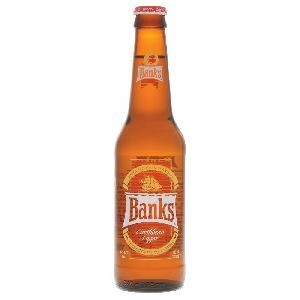 Popular Barbados lager that is smooth and fresh. Made from British and Australian malt barley with natural Barbados' water filtered through limestone. 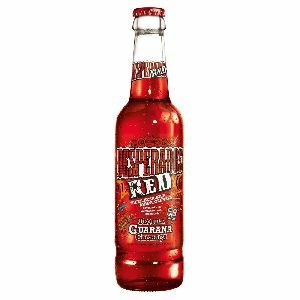 Enjoy chilled and with some sunshine..
Aromatized with cachaca and guarana on top of tequila for extra epic flavour, Desperados Red is best served chilled. Enjoy a little kick to your lager. Perfect for a hot summer's day. Pale golden yellow in appearance with a minimal white head. 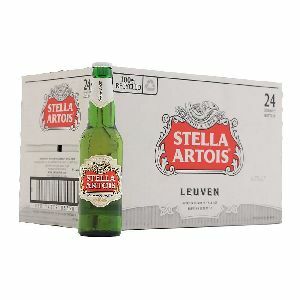 Aromas of straw and light citrus. 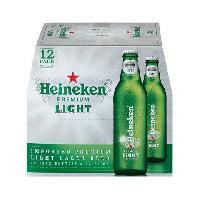 Light bodied with a thin aftertaste. 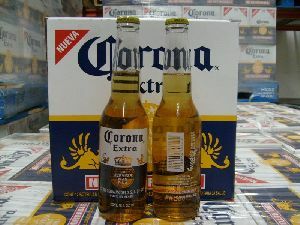 Enhance the taste by adding a lime wedge to a chilled corona. 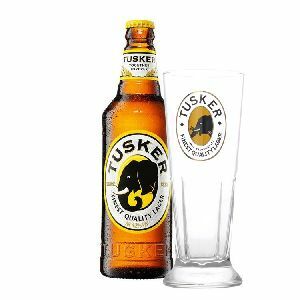 Tusker is a pale lager from Kenya made from the highest quality malt barley grown in the Rift Valley. 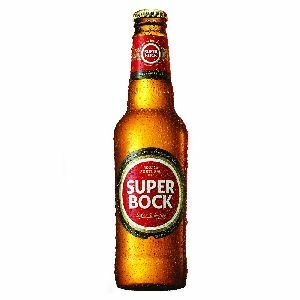 Medium to gold in colour with a white head, giving crisp and clean aromas with a touch of citrus. 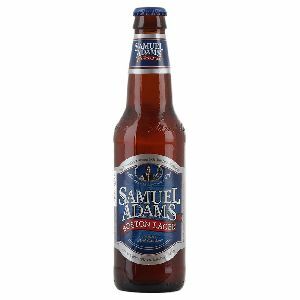 On the palate it is clean and refreshing with a hint of razor-sharp citrus.